Have a question about health insurance reform and its effect on dental and vision coverage? Complete the following form and we’ll get back to you as soon as possible. If you are a member with questions regarding your benefits or plan design, please contact group@ameritas.com. 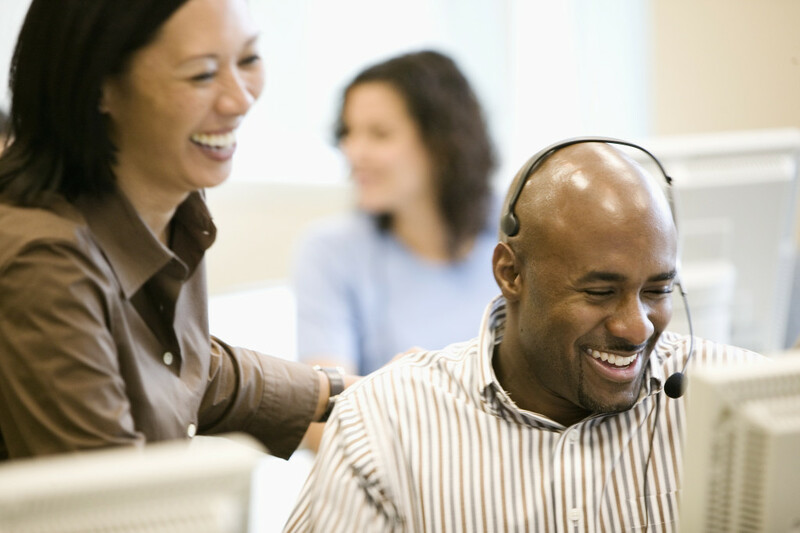 If you are an employer with questions regarding your account, please contact group_assistants@ameritas.com.